A collection of the things that truly make our community great, with Colorado Springs resources and links to help you find exactly what you're looking for. Whether you're new to the area, visiting Colorado Springs, or a Colorado native, this site provides the 411 on Colorado Springs. 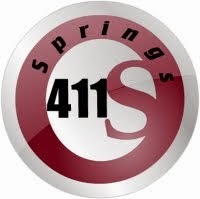 Springs411 is your one-stop resource for restaurant listings and discounts, real estate resources, news, shopping, entertainment and events in the Colorado Springs area. If you are buying or selling a home, something you should expect to see at your closing are prorations on your final documents. Prorations are basically credits or debits that "proportionally divide" various costs, bills, assesments, or taxes. Common prorations include property taxes, utilities, and homeowner association dues. 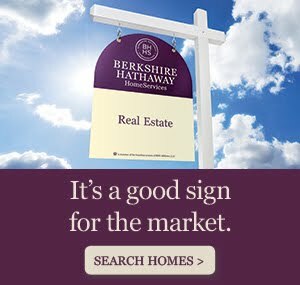 Since the seller lived in the home for part of the year there may be fees or dues that they have paid already which they should be reimbursed for. 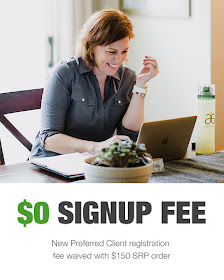 These could be monthly fees or annual fees. Often, HOA fees are paid in advance, so these would need to show as a proration in the form of a credit to the seller and a debit to the buyer for the remaining days in the month. Prorations can go the other way too - for instance, property taxes are paid in arrears (i.e. you pay 2005 taxes in 2006). So, the buyer would need the credit in this case. Since they will have to pay taxes down the road, they need a credit for the time the seller lived in the property for that year. When calculating prorations, keep in mind that laws and calculations vary by state so talk with a real estate professional who is licensed in your area. See exactly how it's written in the Colorado Real Estate contract (see line 373 on pg 7). If you live in Colorado, feel free to contact me with any questions.